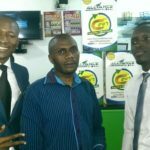 AIM Global Uganda » Earn up to 1,600,00 UGX Per Day! 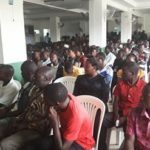 How can someone join AIM Global Uganda? That is one of the messages I am receiving from the inquiries sending to my Whatsapp and e-mail so I have decided to make a post about joining AIM Global Uganda to make this post a helpful reference for people searching for an information whether from Google or social media like Facebook. Let us first get to know more about AIM Global if this is your first time finding this opportunity. Alternatively, you can go to one post about the Introduction of Alliance in Motion Global or AIM Global. HOW TO EARN UP TO 640 USD PER DAY! Alliance in Motion Global or AIM Global is a direct sales network marketing company that was founded in 2006 by its three owners conceptualized to provide exceptional products and services to the market. The triumvirate owners are Dr. Eduardo Cabantog, Sir Francis Miguel, and Mr. John Asperin. AIM Global is accredited by Nature’s Way USA to be its exclusive distributor for Direct Sales in the Philippines. AIM Global is also known as a pro-distributor company that has a lucrative marketing plan that is giving more benefits to its distributors and well compensation in every aspect of its 6 ways to earn. The company has a decade of a journey in 2016 that continually bringing a life-changing opportunity in every Filipinos as well as other nationalities. The company has created over 2,000 people worldwide in 10 years of excellence. Over the years, AIM Global has built a strong presence with 3 branch offices in Cebu, Davao, General Santos City and 122 Business Center Offices in the country, currently at hand. The move to go global has opened vast opportunities for the company. AIM Global has established international offices in Singapore, Korea, Taiwan, Hawaii, Brunei, Hongkong, Nigeria, Ghana, Uganda, Togo, Kenya, Dubai, Saudi Arabia and Pakistan. In the next following, months will open in Cameroon, India, Tanzania, and other countries that are next in line. For the company awards, recognition, and full details of the company profile go here. 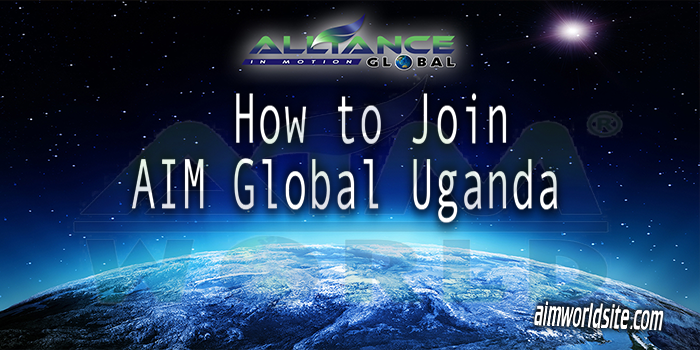 And here are the few steps on how to join AIM Global from Uganda. Keep in mind that you need a sponsor to become a member. If you were invited by a friend, family or to anyone people you know, go ahead and contact them. If no sponsor yet, I am 100% confident that I can guide you do this business as your me as your sponsor. Buy the Global Package for membership. Your business capital will be UGX 733,000 and you will have a product package worth UGX 910,000. This is only one of the other packages option. When you go to the office, you can see more choices for the product combos. 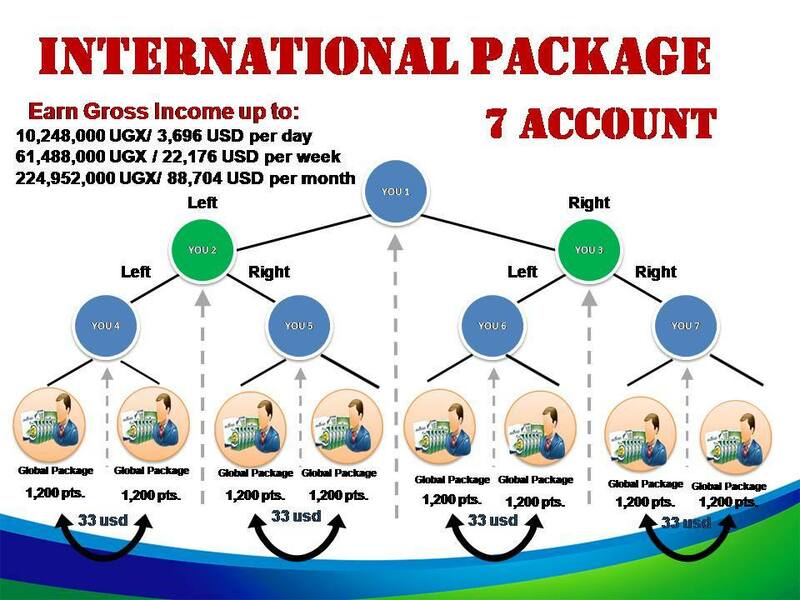 This package is available in AIM Global Uganda business center in Kampala. 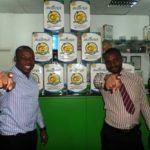 How to buy in AIM Global Uganda Office? We will set you an appointment to the manager in Kampala so you will get process assistance. Click here to add on Facebook! You can invest up to 7 accounts and will triple your earning so meaning 7 of those packages. Same effort to a single account but will give you faster and bigger result. Business capital in 7 accounts is UGX5,131,000 and your product package worth is UGX 6,370,000. Enjoy 25% lifetime discounts on all AIM Global Products. 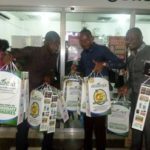 These photos are in AIM Global Uganda Office when they bought their packages and in the seminar room. The format of your message. After you are registered you will have your own access to AIM Global Online Account Called DTC ( Daily Tracking Center ). This is where you can monitor everything about the business. After becoming a member, attend the free training provided by the company. Plus the free bonus tips by your sponsor for online marketing. Don’t miss this opportunity. It will come to you if you don’t get it somebody else’s will and you will continue to see this as other people grow. So why not start as soon as possible and reach your dreams. AIM Global Rwanda Coming: Become Part of the Pioneering Stage!